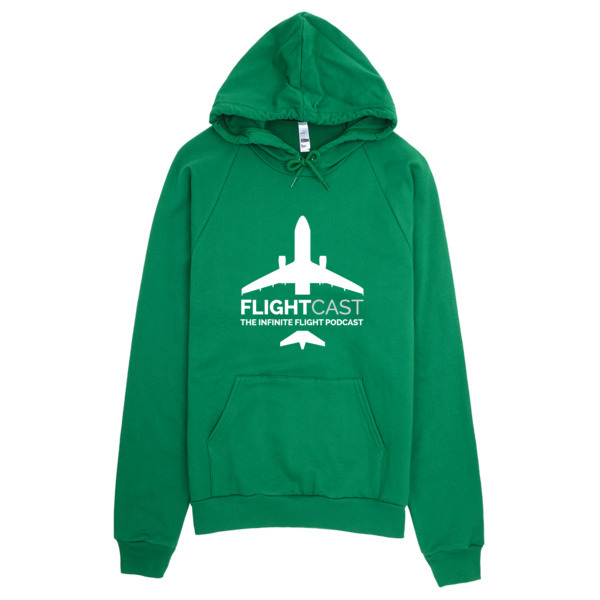 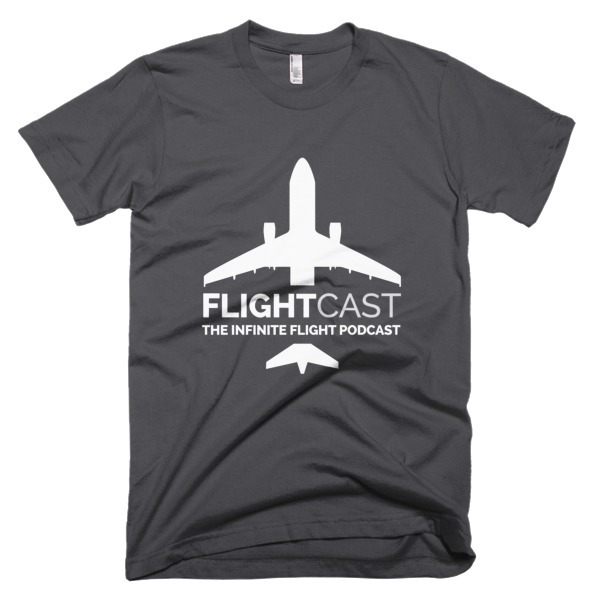 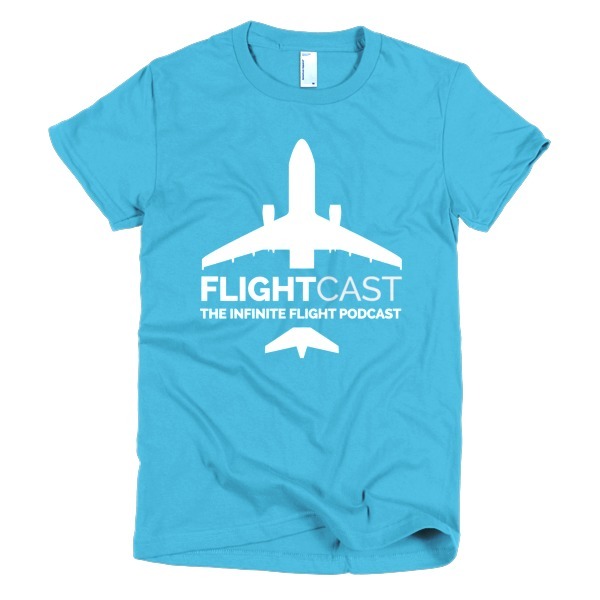 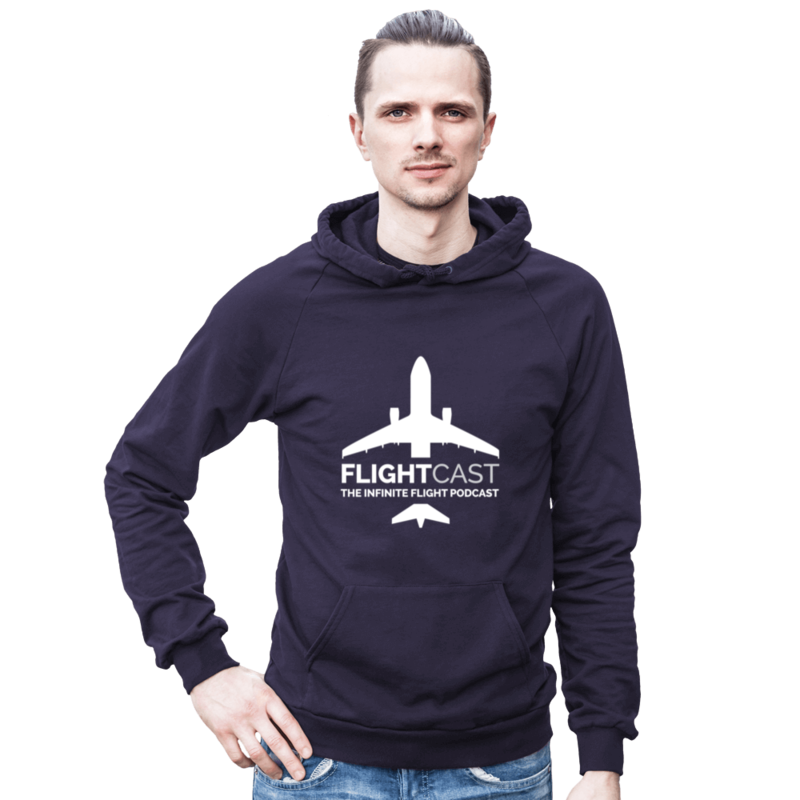 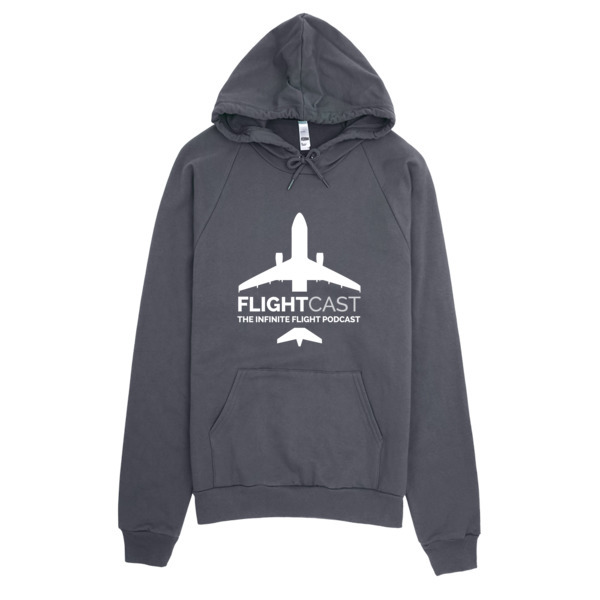 This FlightCast hoodie is made out of California fleece which, opposed to typical synthetic fleece, is made of 100% extra soft ring-spun combed cotton. 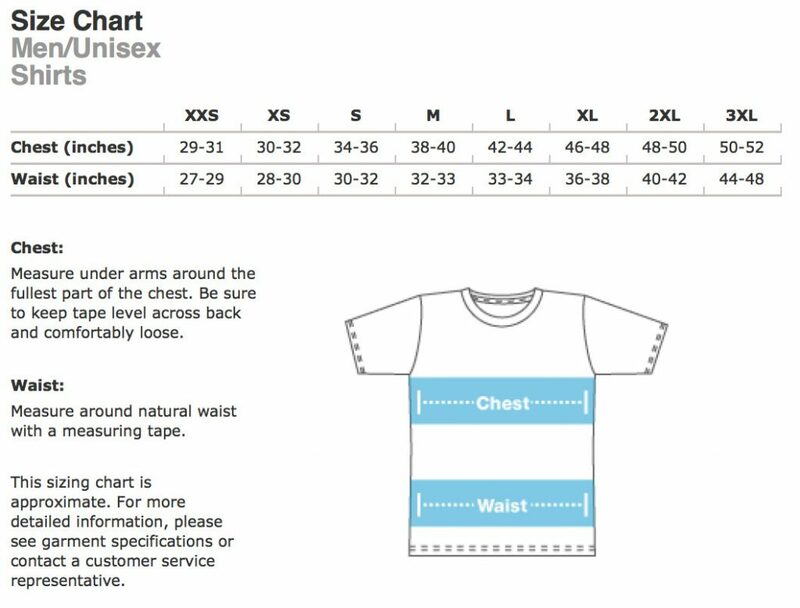 It’s pre-washed to minimize shrinkage, and is breathable yet extra thick for warmth. 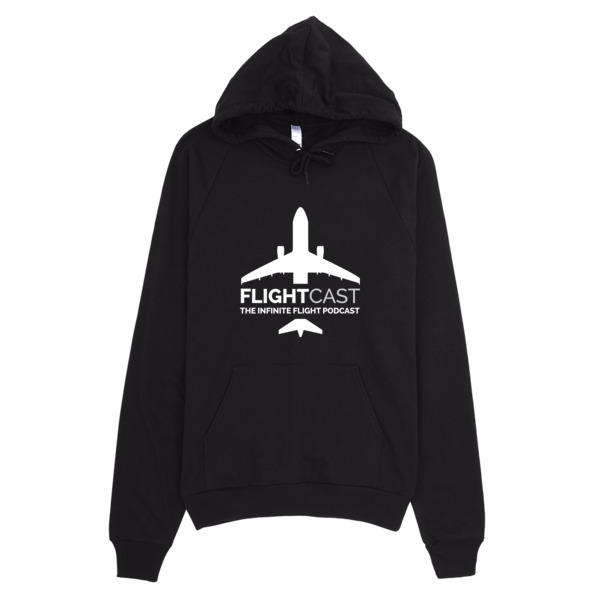 This hoodie is so comfortable!